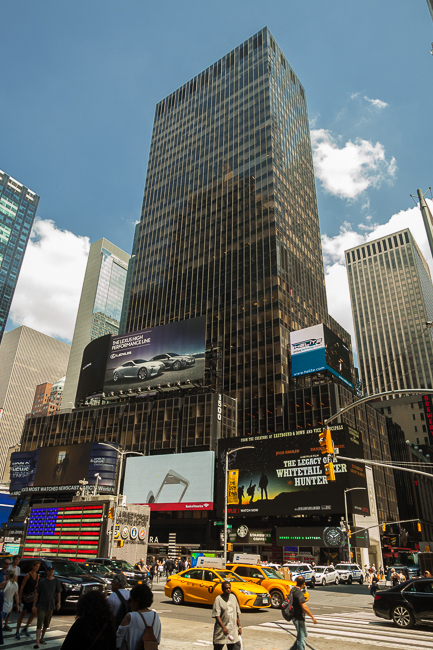 Our expanded New York offices opened in 2018 in Times Square at 1500 Broadway, Suite 2401. Weber Gallagher’s New York attorneys concentrate their practices on retail and commercial litigation, professional liability, insurance, reinsurance, general liability, product liability and toxic tort and environmental matters. Weber Gallagher opened its first New York office in 2007.